Boston’s cold temperatures and whipping wind can be especially harsh on skin. As we slip into some more unsavory weather make sure to keep your skin silky smooth with these seven moisturizers and masks. Combat a chapped and dry complexion with this luxurious facial mask. 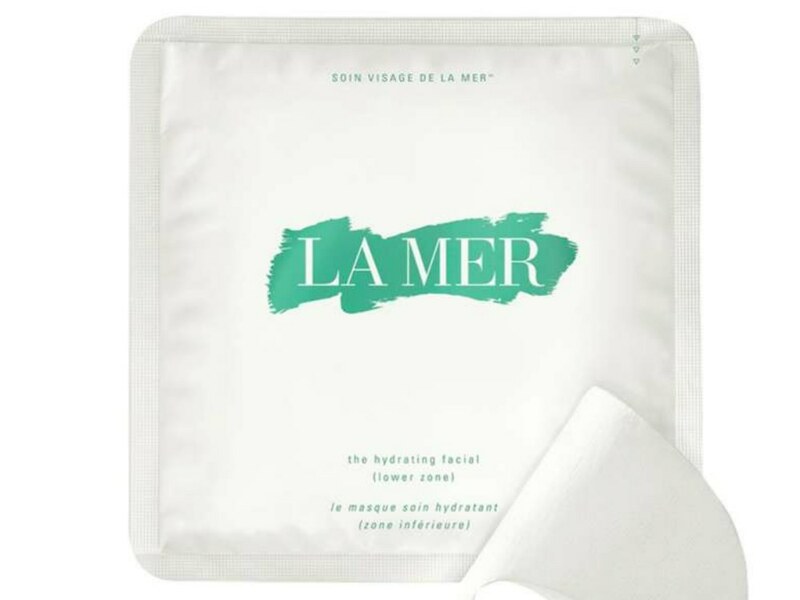 La Mer’s signature Miracle Broth elixir instantly revitalizes skin, giving it a soft and smooth texture while reducing signs of aging. Perfect for all skin types, this daily moisturizer offer continuous replenishment throughout the day with tested protection against severe weather. 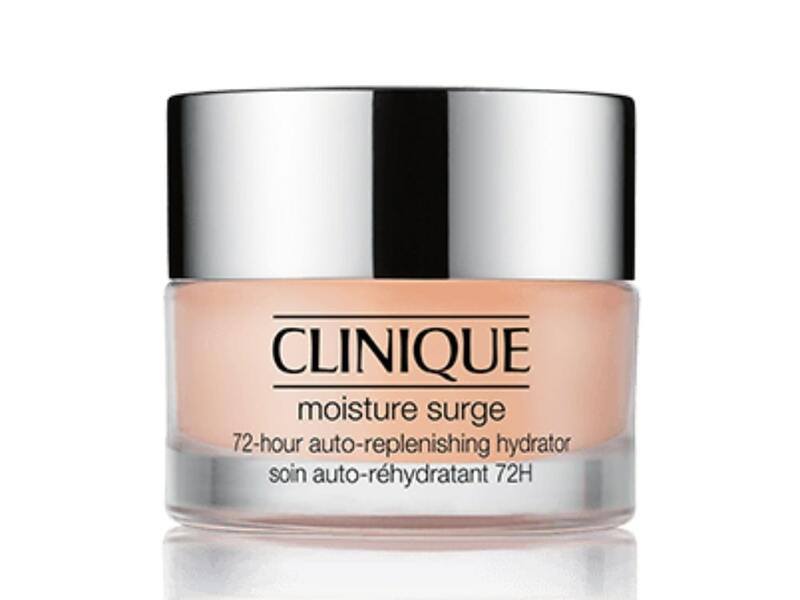 Boston’s low temps and strong winds are brutal on skin, but you no longer have to worry with this 72-hour moisturizer. 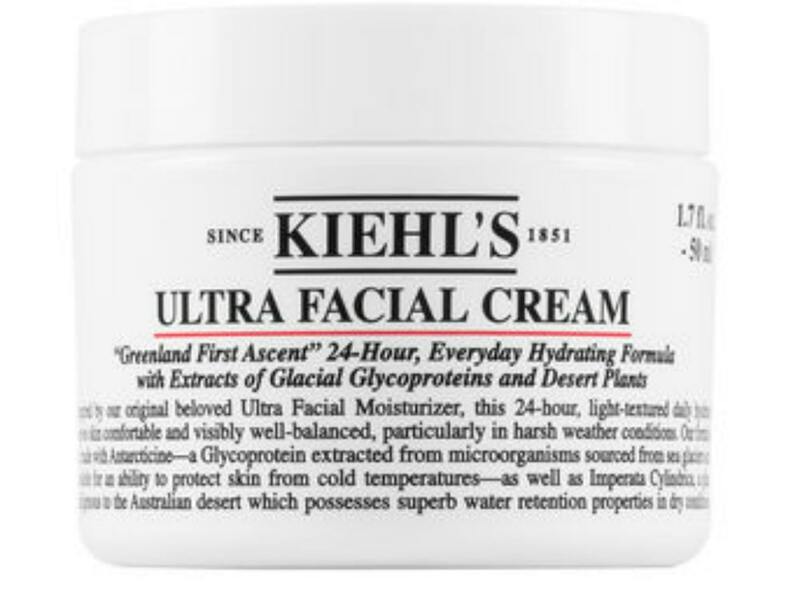 The gel cream gives your skin the power to rehydrate itself, and delivers a 152-percent instant moisture boost. You’ll rock a dewy, healthy-looking shine all day (and all winter) long. 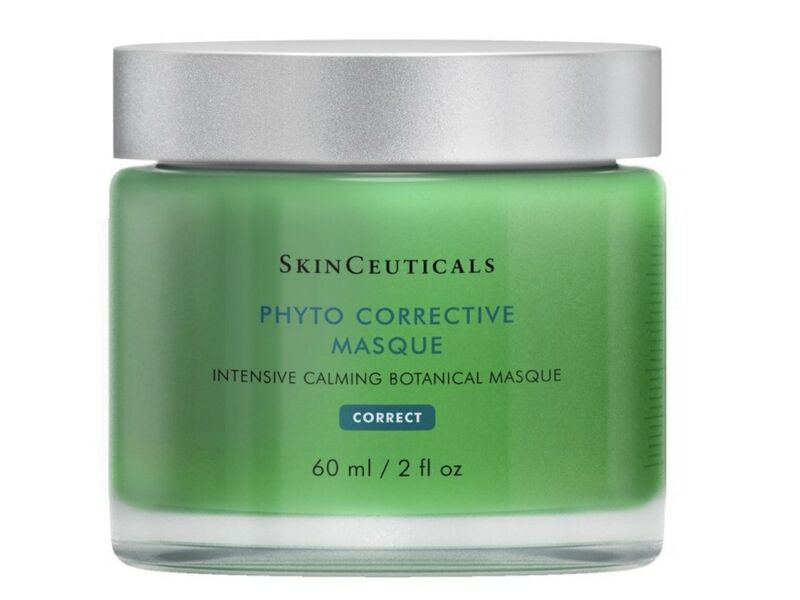 Made to soothe and restore skin after facing harsh conditions—including windburn—this calming botanical mask can be used as a leave-on, rinse-off, or overnight treatment. 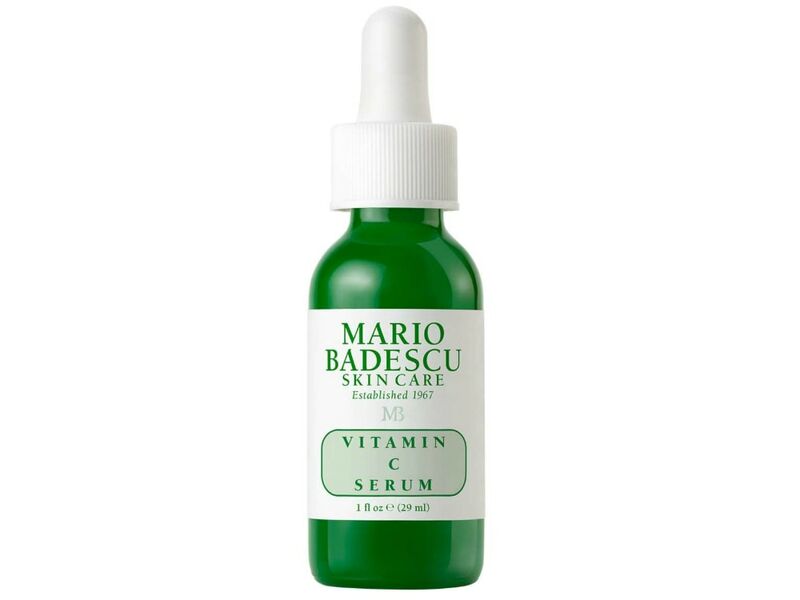 Rock radiant skin with this serum from Mario Badescu. The antioxidant vitamin C, collagen, and hyaluronic acid combine to perform double duty both brightening and softening your skin to leave you with a youthful glow. Using Argan Oil to intensely hydrate skin and Deep Sea Water to enhance cell renewal, this moisturizer is the perfect pick for repairing your damaged and rough skin after a bout outside in the grating winter weather. 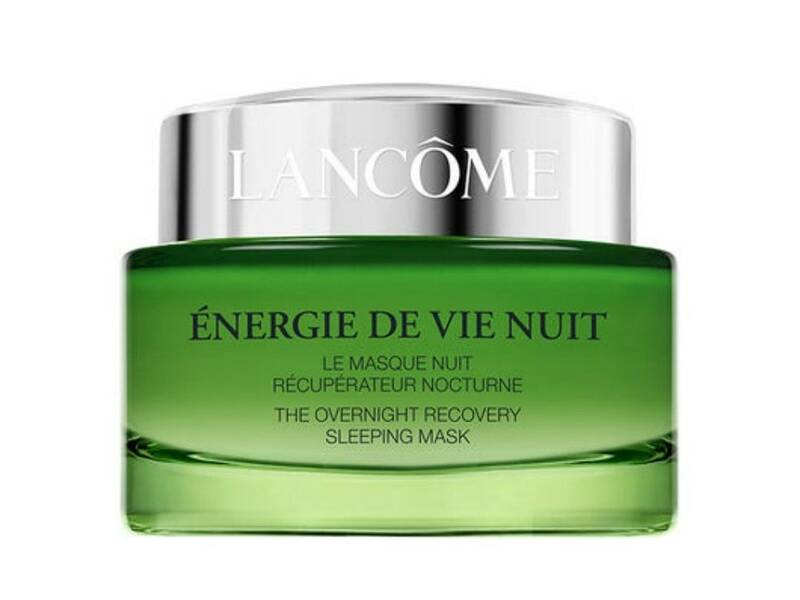 For when you need a little something extra, this overnight recovery mask melts into your skin overnight, sealing in antioxidants and stopping water loss. You’ll wake up with supple skin without the oily and sticky feeling of other treatments.